Download and install the Samsung Android USB driver on your computer. Download and extract the file Odin Downloader on your computer. 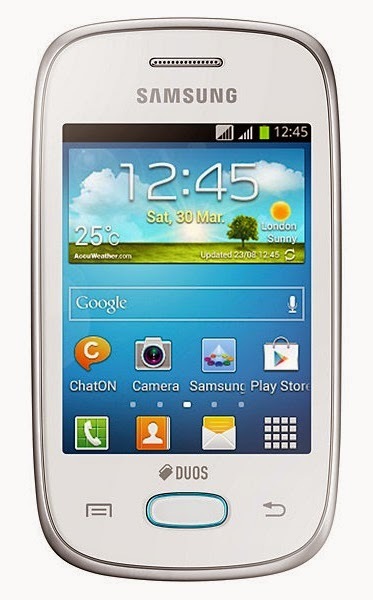 Download file CWM Samsung Galaxy Pocket Neo GT-S5312/GT-S5310 on your computer. After turning off, you need to boot into Download Mode, to boot into Download Mode press and hold the "Volume Down + Home + Power" simultaneously until the Download Mode active. In the Download Mode you will see a yellow triangle warning signs, in this situation you have to press the Volume Up key to continue. Now, open the file that you have downloaded Odin3_v3.exe. Then connect your smartphone to a computer via USB cable. After you connect the smartphone to a computer, Odin will automatically recognize device and message "Added" on Log tab. Once the device is detected by Odin, click on the button "AP" and select the file recovery.tar.md5. Root Samsung Galaxy Pocket Neo GT-S5312/GT-S5310. 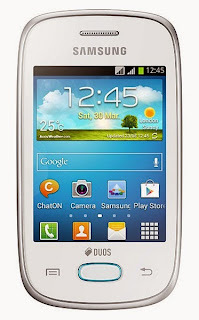 Now turn off your Samsung Galaxy Pocket Neo GT-S5312/GT-S5310 device. After that go into Recovery Mode, how to press and hold the Volume Up, Home, and Power simultaneously. If you have entered into Recovery Mode, select "Install Zip", select "choose zip from sdcard" then navigate to the file SuperSU.zip. Then select "Yes - install SuperSU.zip". After the installation is finished, now select +++ Go back +++ to return to the start menu CWM Recovery. If you already are at the start of CWM Recovery menu, select "Reboot system now" to restart your device. Now you can see applications in the app menu SuperSU Samsung Galaxy Pocket Neo GT-S5312/GT-S5310. 0 Response to " How To Root Samsung Galaxy Pocket Neo And Install Custom Recovery"